An exciting weekend awaits Harry Potter fans at Universal Orlando beginning tomorrow, January 27th! A Celebration of Harry Potter takes place this weekend with all kinds of exciting events. You’ll be able to take part in film talent Q & A sessions, access special panels and demonstrations, and much more. What better place to host the annual event than Universal Orlando where you can totally immerse yourself in The Wizarding World of Harry Potter. You can experience Gringotts, Ollivanders, Leaky Cauldron and the Three Broomsticks. 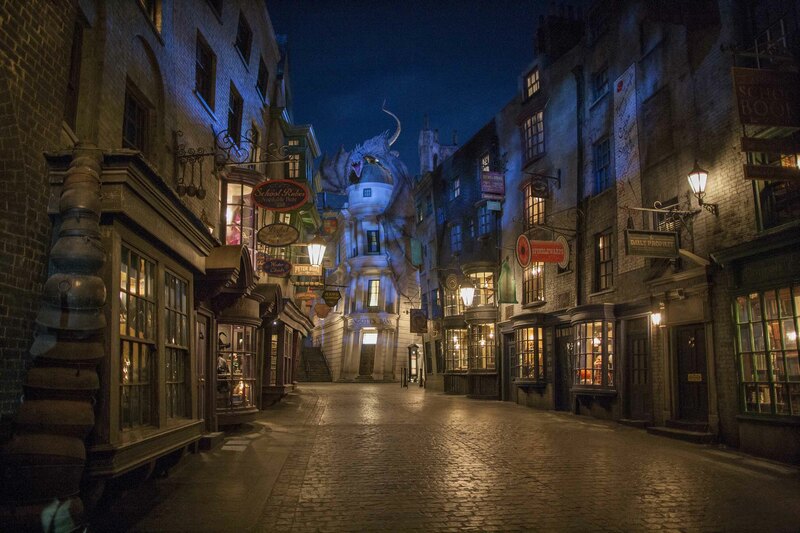 Get a thrill in Harry Potter and the Escape from Gringotts and Harry Potter and the Forbidden Journey. And don’t forget to catch a ride on Hogwarts Express! 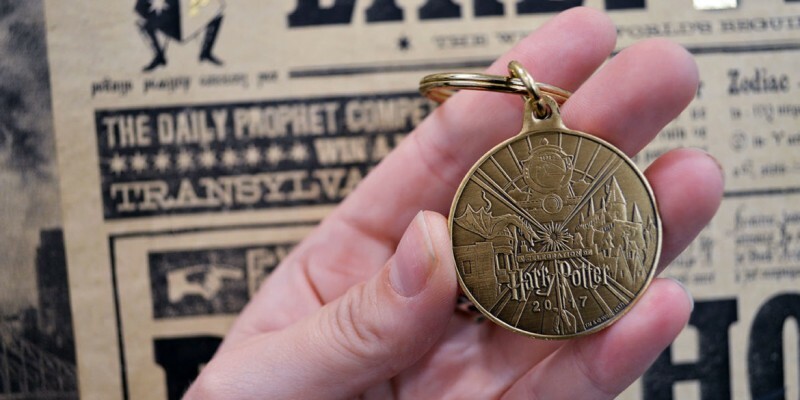 A big part of the celebration for fans is purchasing exclusive Harry Potter souvenirs. Perhaps the most exclusive souvenir this year will be a commemorative A Celebration of Harry Potter 2017 wand. 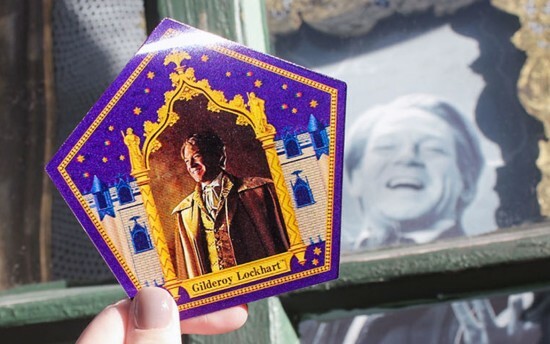 New this year be a Chocolate Frog Card featuring five-time consecutive Witch Weekly’s Most-Charming-Smile Award winner, Gilderoy Lockhart. 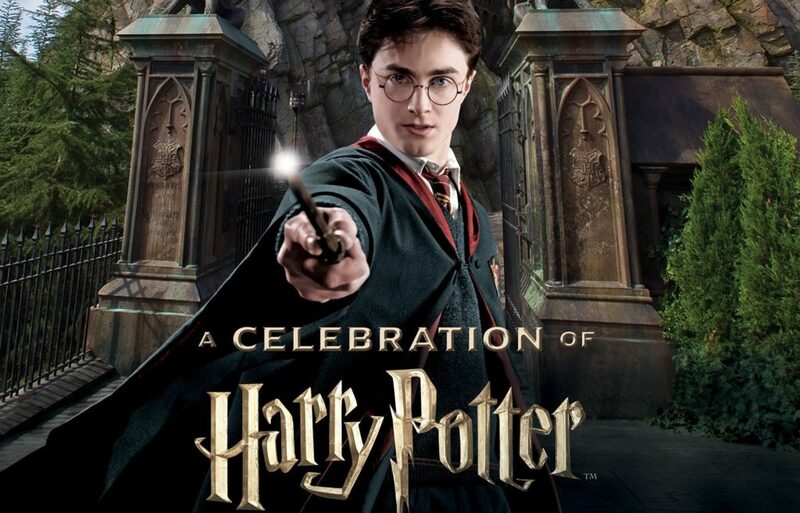 For more information on the A Celebration of Harry Potter event, check out the Universal Orlando website and blog. 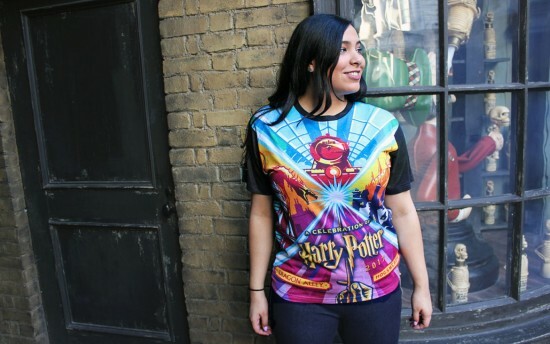 A Celebration of Harry Potter, Harry Potter Expo. Bookmark.